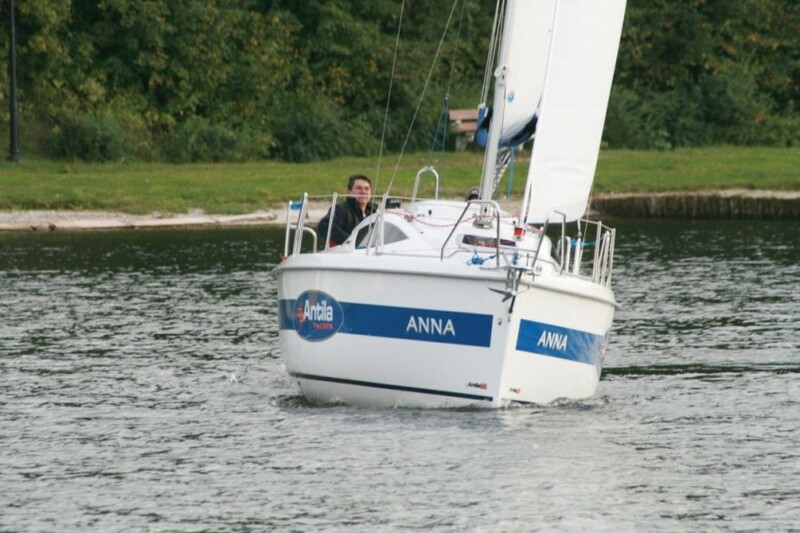 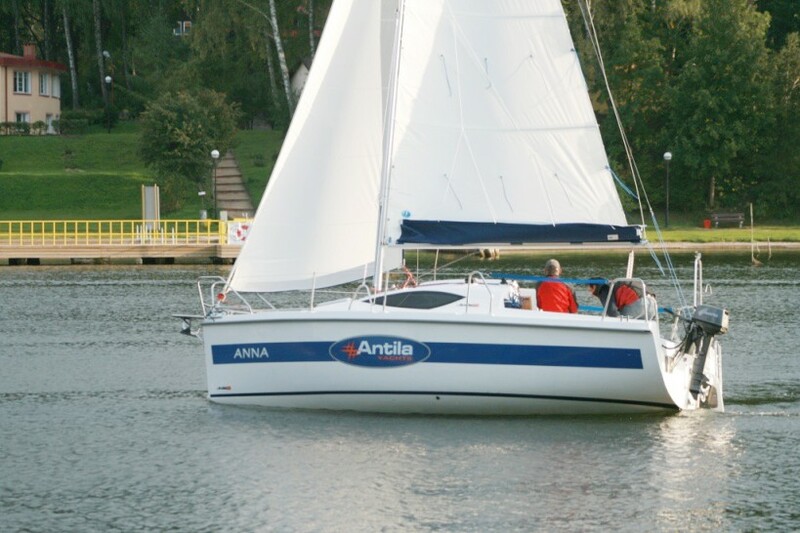 Antila Yachts is a private shipyard (yacht producer) located in Poland. 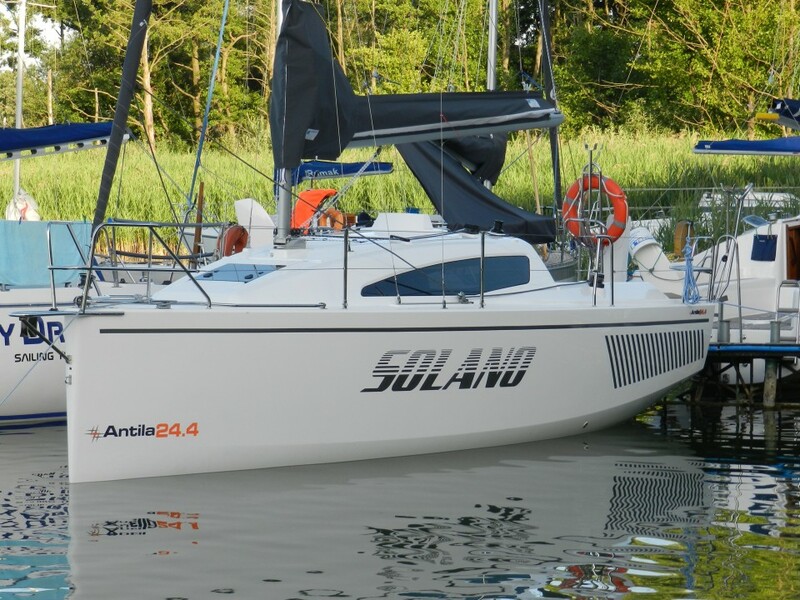 We are a family company, established and created from our passion to sailing as well as our 30-year business experience in a private sector. 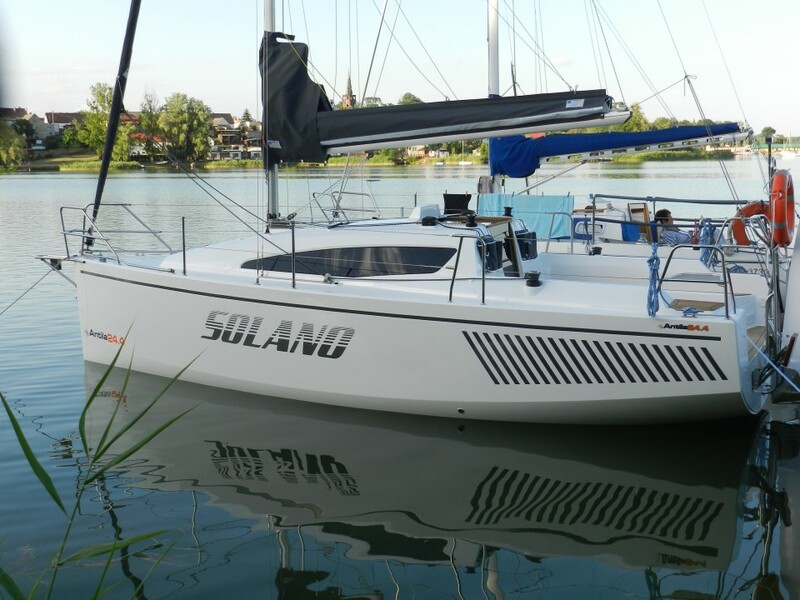 During this time we have managed to gather (complete) a 50-persons professional team, whose experience has resulted in the best quality of our products and has become the source of the Company success. 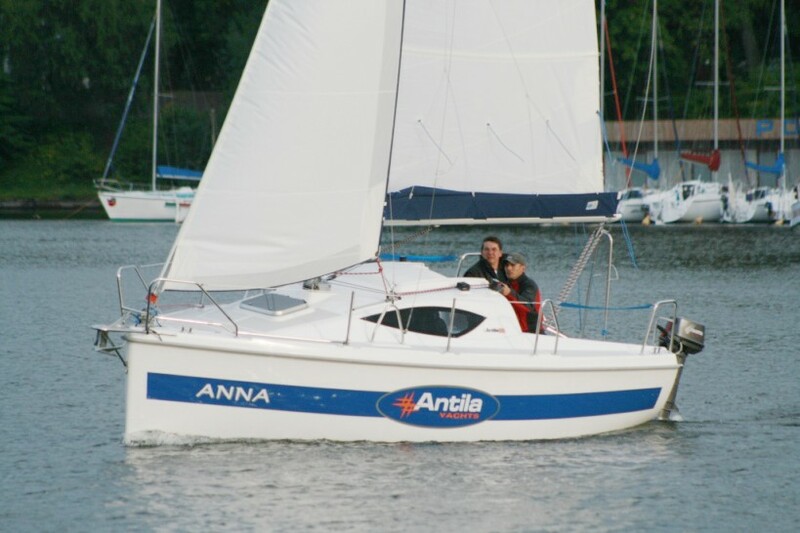 Antila yachts are appreciated in all European countries. 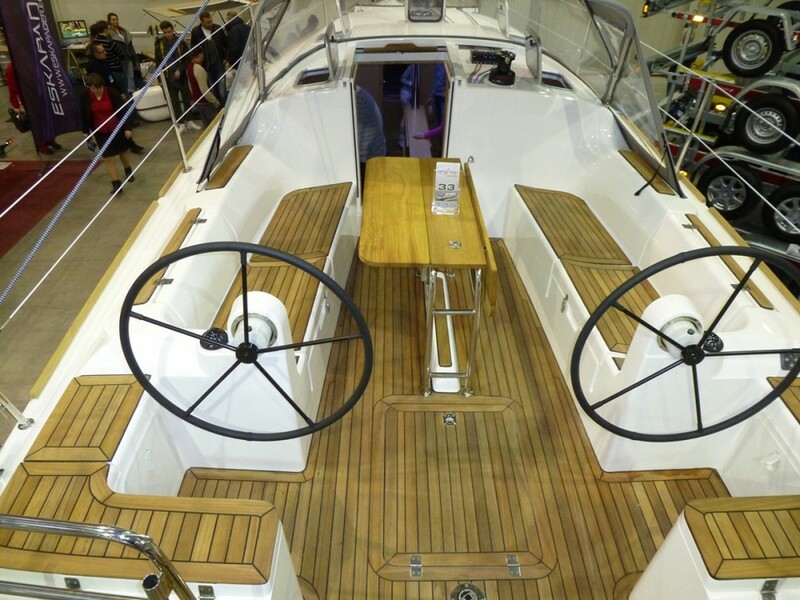 The quality of our yachts has been recognized at various trade fairs. 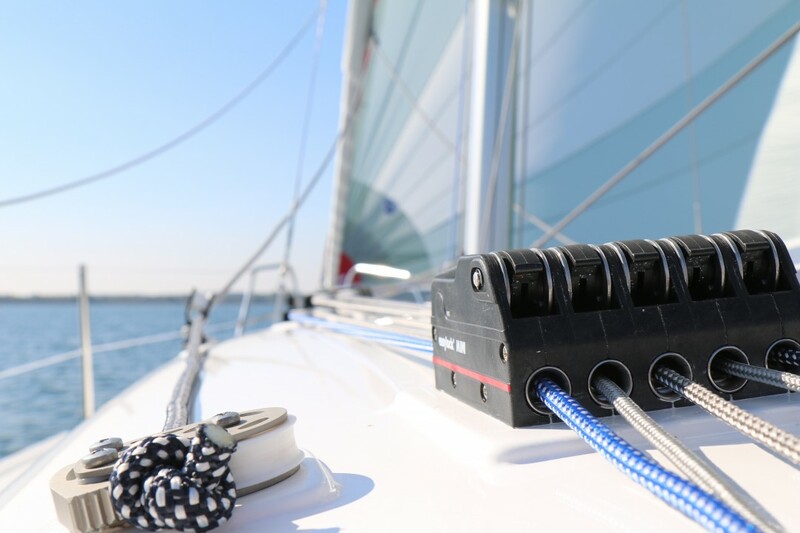 Our cooperation with the best designers and leading suppliers of the equipment, technological improvements, aiming at perfection as well as our efforts to meet customers’ expectations are the basic qualities of our Company. 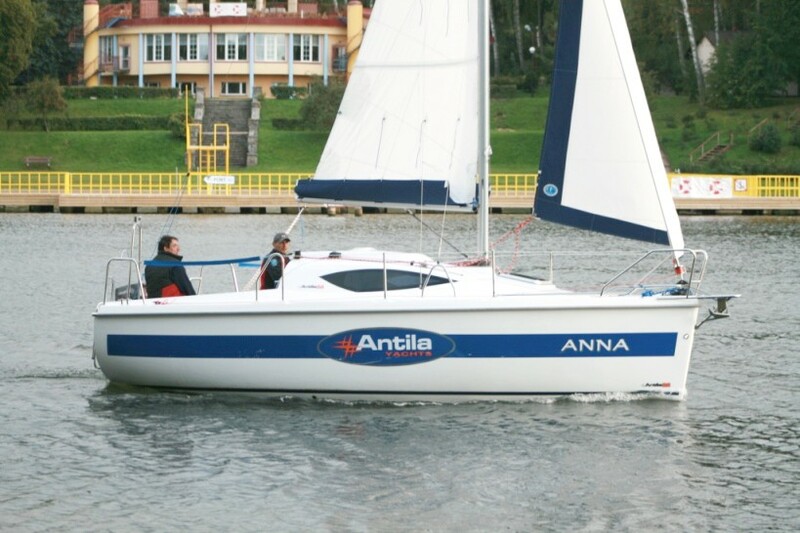 Antila 22 has a very modern design line, which resembles its elder sister Antila 24.4. 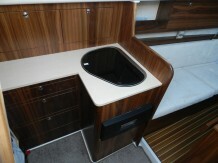 Its users comfort was the main aim to be achieved during the designing process. There is a comfortable double bunk (berth) in the bow part (zone), and the bunk under the cockpit is not smaller than in Antila 24 yacht. 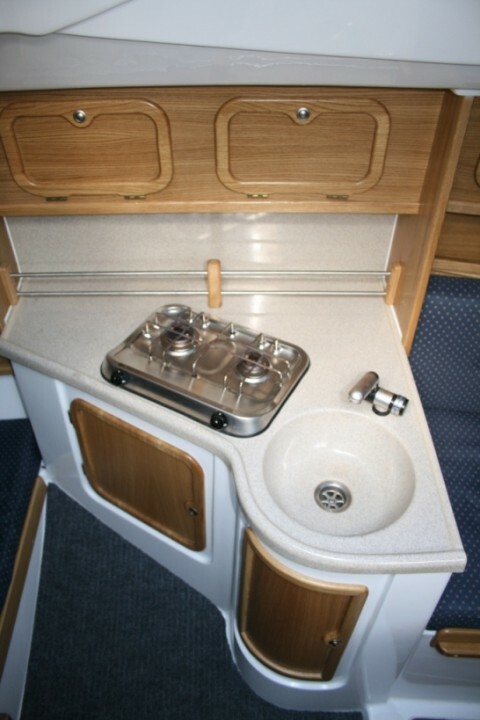 We also provide a functional and original kambuz with a double-burner cooker and a table top combined with a sink. 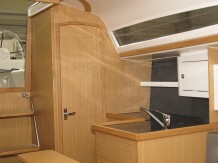 On the opposite side – a sanitary cabin. In the midship area there are two sofa-beds. 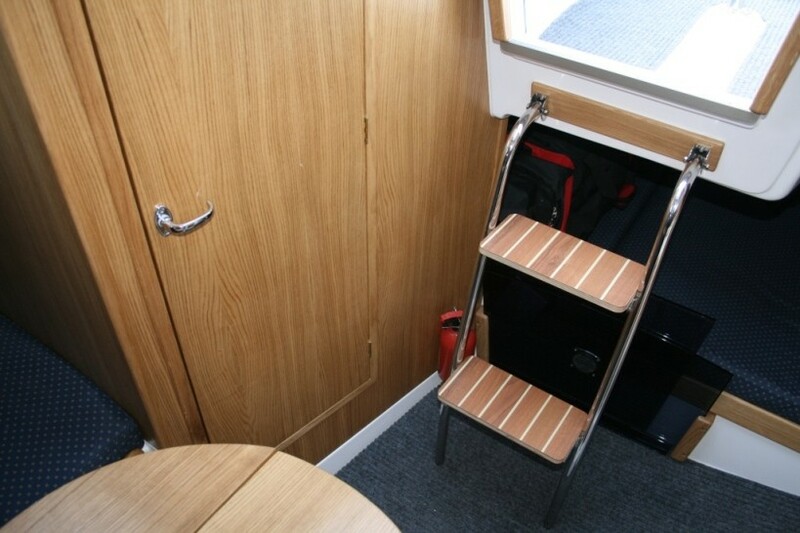 We wish to emphasize that the height in the mess room is 1,78m. Antila 22 is the only boat, which having the length of 22 feet, offers a full standing position for the crew members inside it. 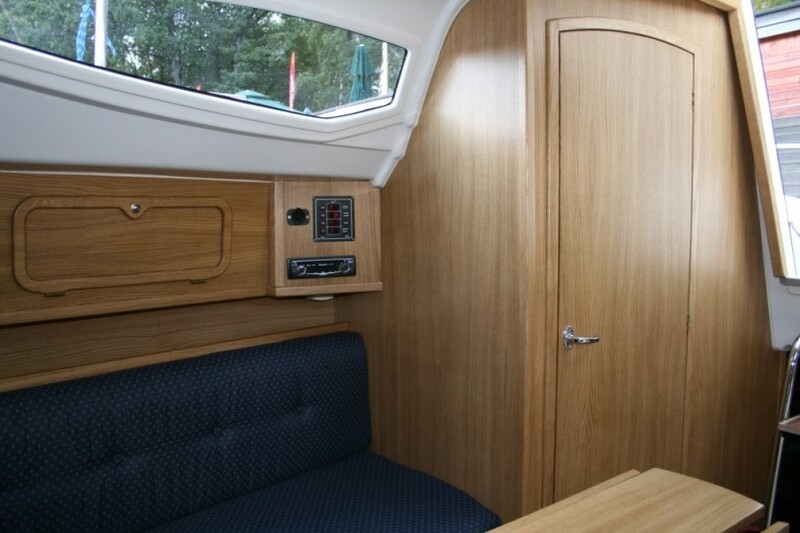 Outside there is a two-meter long cockpit with open stern where 6 to 8 persons can have a comfortable seat. 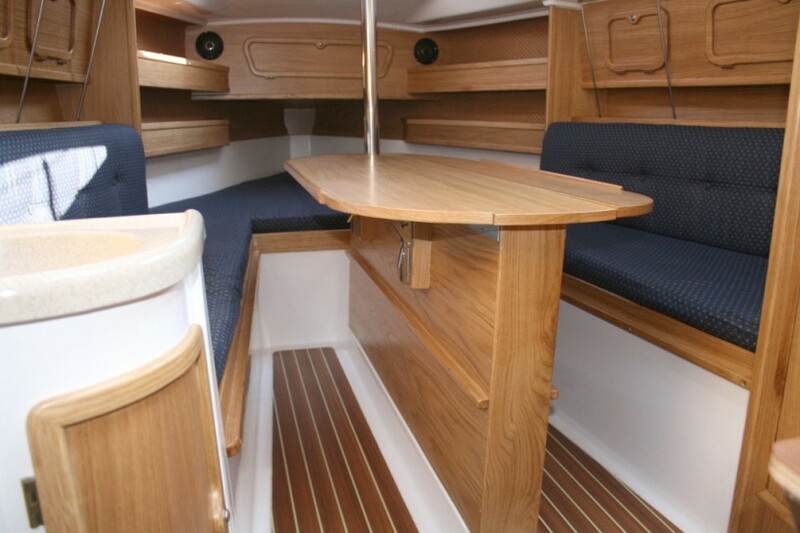 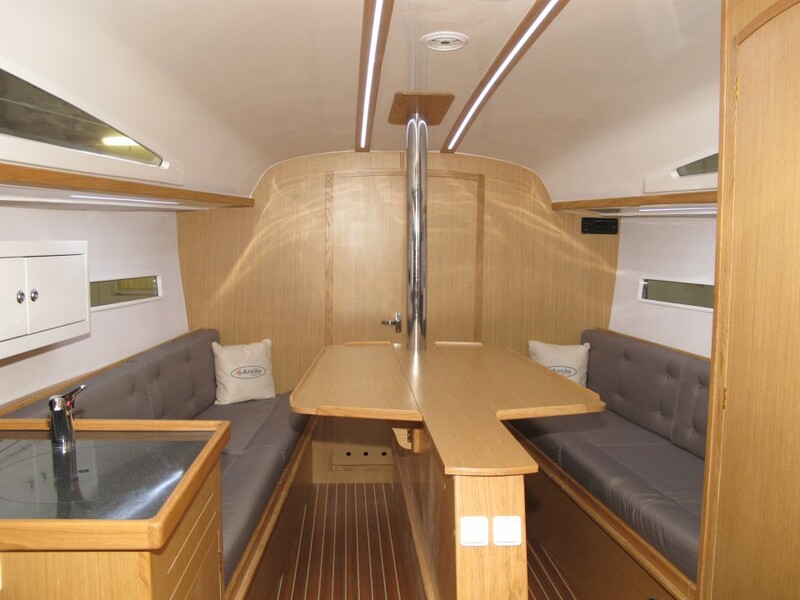 The cockpit guarantees enjoying the evenings also with guests from other boats. The yacht will be equipped with a steel sliding keel and an engine fixed on a pantograph. 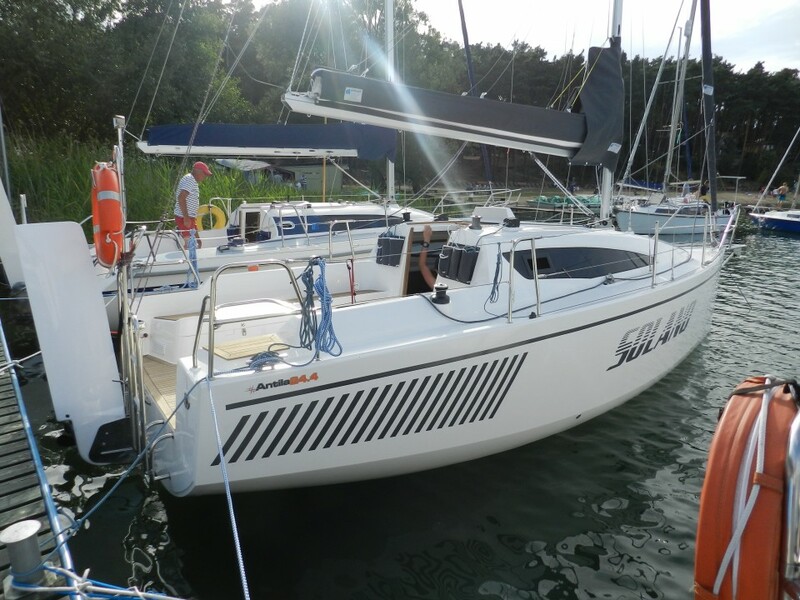 Our constructor Jacek Daszkiewicz has applied an innovative shape of the hull bottom to make the yacht fast. 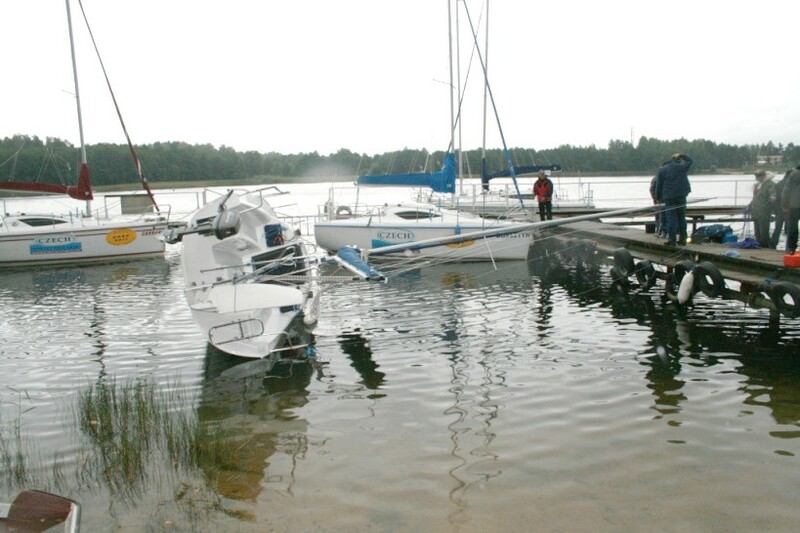 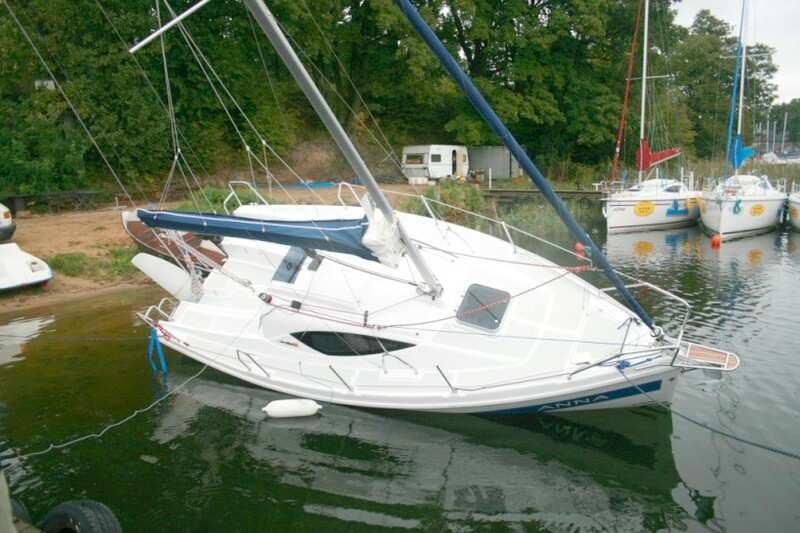 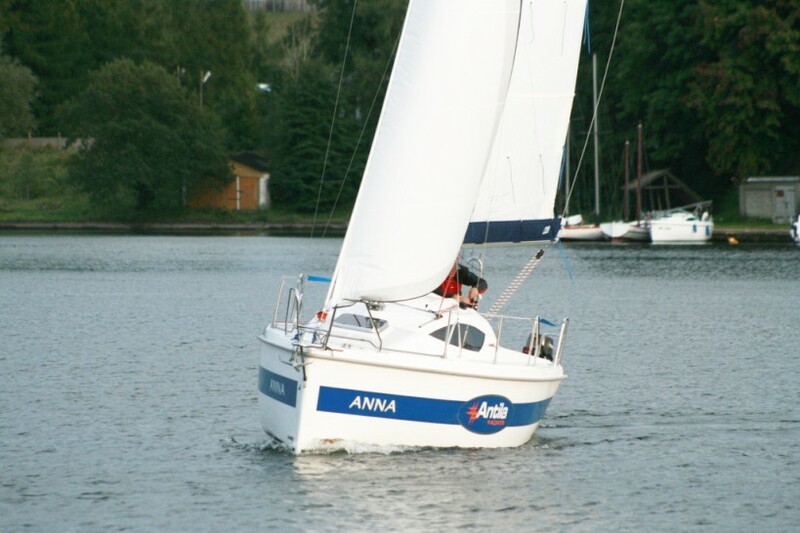 We also assume very efficient (high) initial and final stability to ensure safety of sailing. 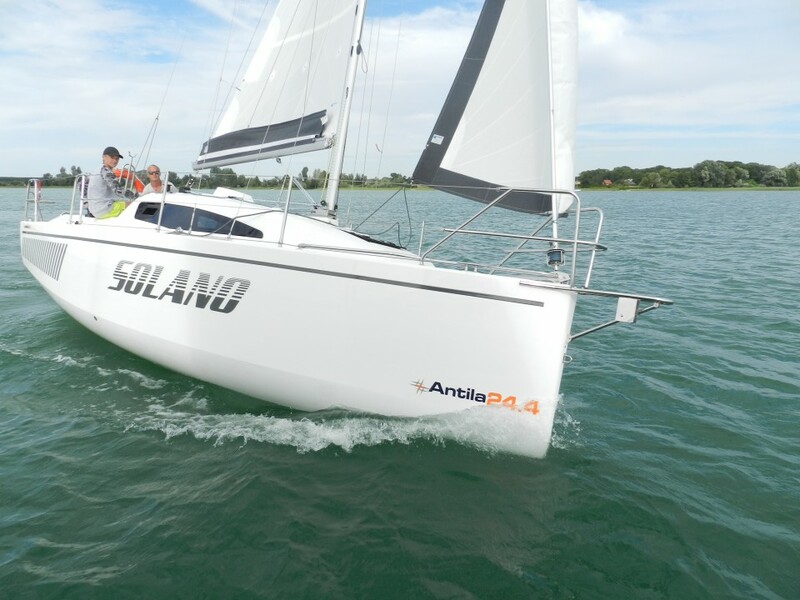 The world premiere of Antila 24.4 took place at sailing fairs in Düsseldorf held from 21.01.2017 till 29.01.2017. 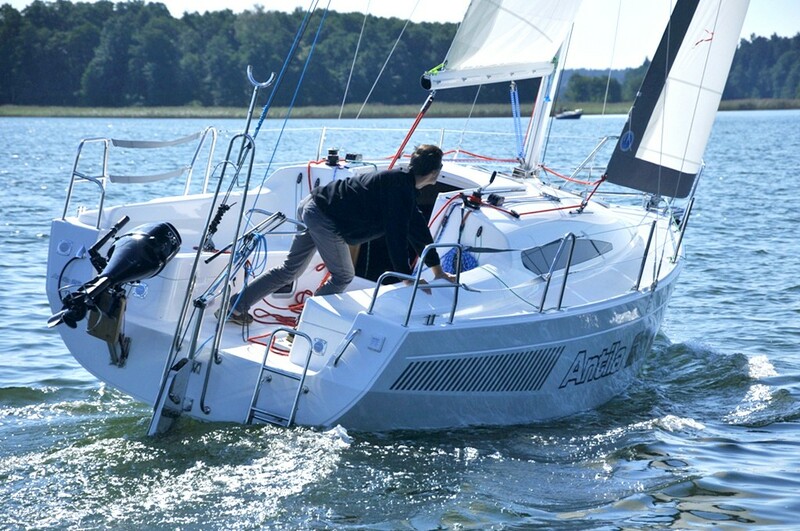 Antila 24.4 is an interesting offer mainly for private shipowners – due to its easy one-person operation servicing. 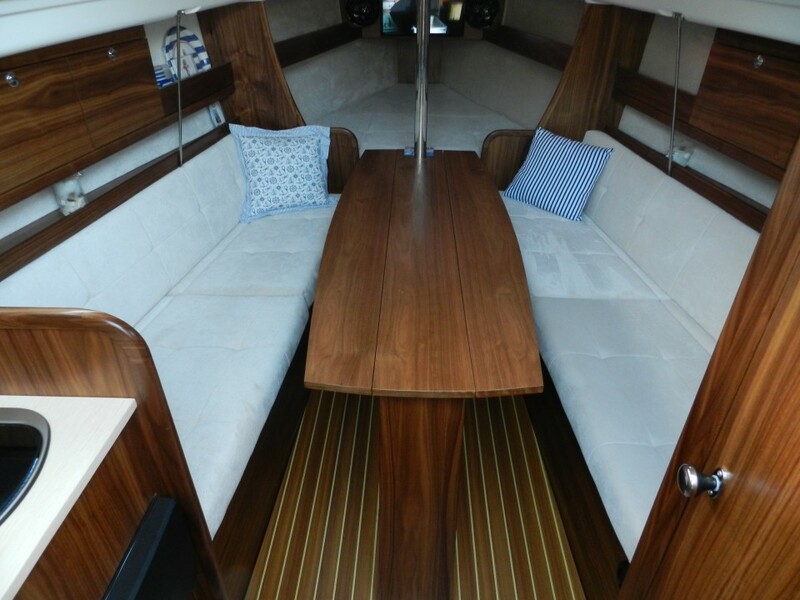 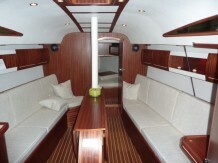 Nevertheless, thanks to its spacious interior, it is also appreciated by charter companies. 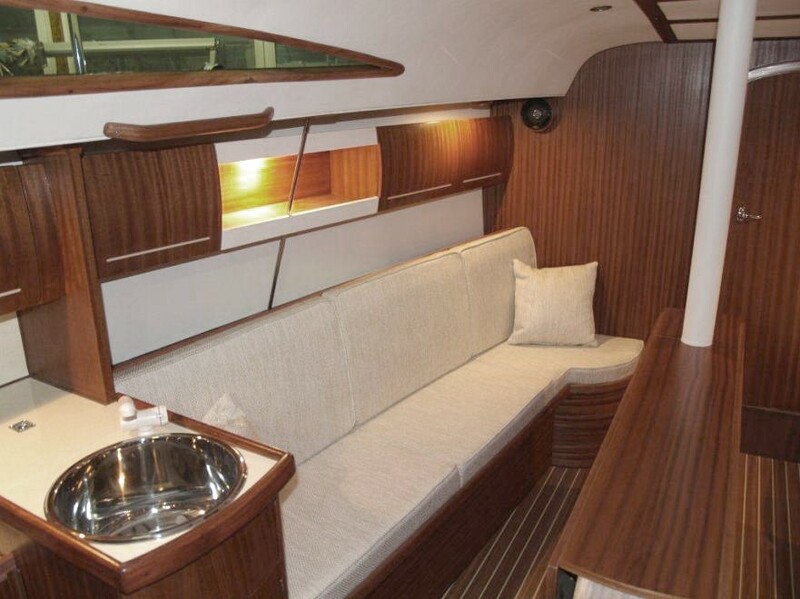 The interior design is not much different from that of Antila 26. 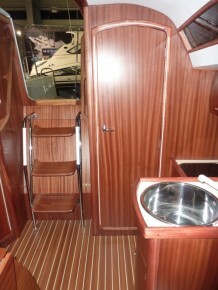 There is enough space for 6 full-size bunks, a kambuz and a toilet. 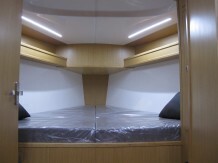 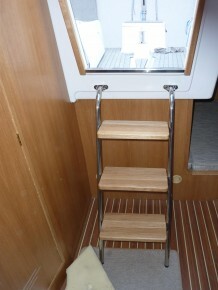 The charter version can have additional folding bunks. 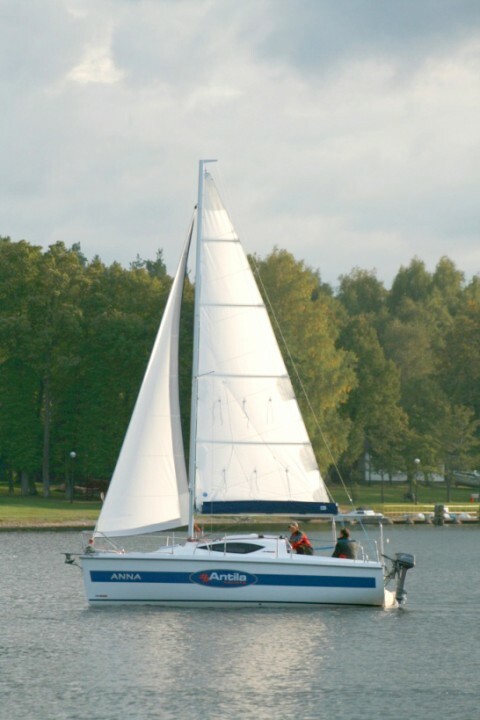 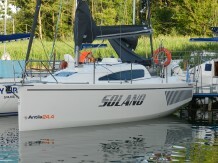 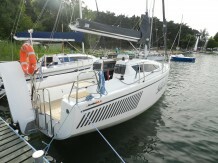 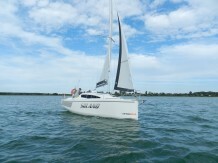 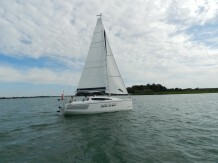 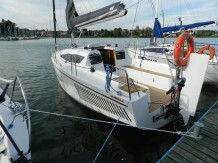 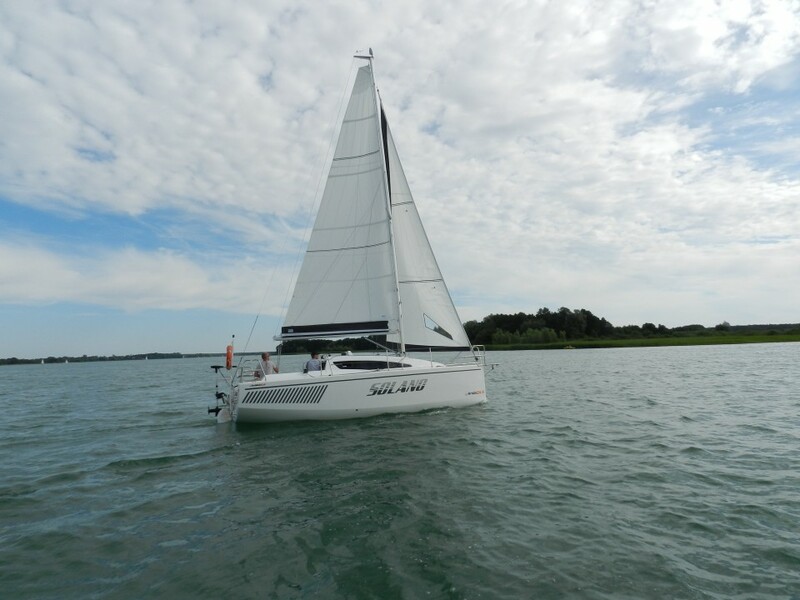 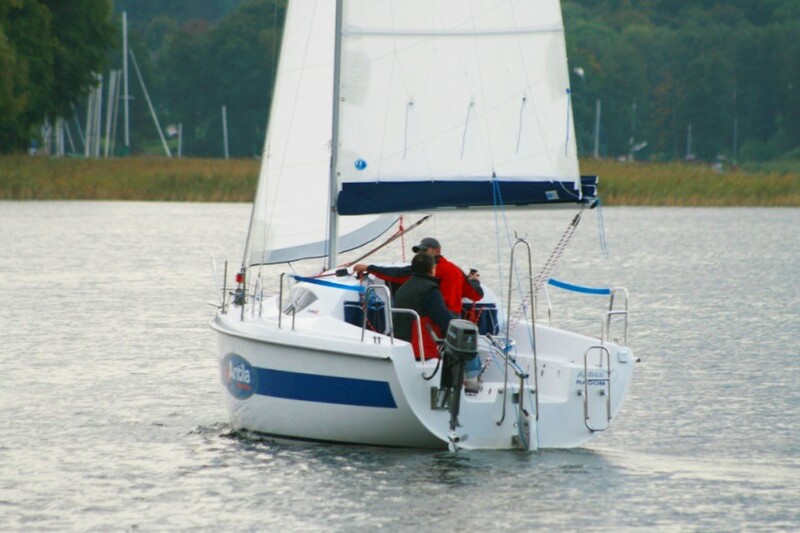 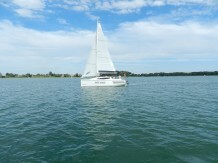 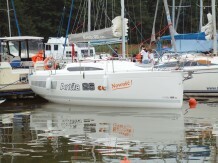 The deck has been built with a focus on safe and comfortable sailing. All ropes (lines) for sails handling have been connected to the cockpit. The yacht is equipped with full stabilization of a mast together with a gate to lay it down, a rotational keel and a rudder blade vertically lifted (hoisted). 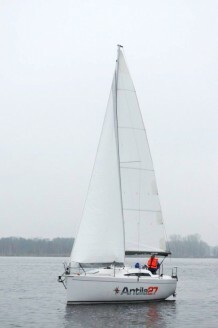 A spacious cockpit and a relatively low superstructure ensure excellent sight distance while sailing. 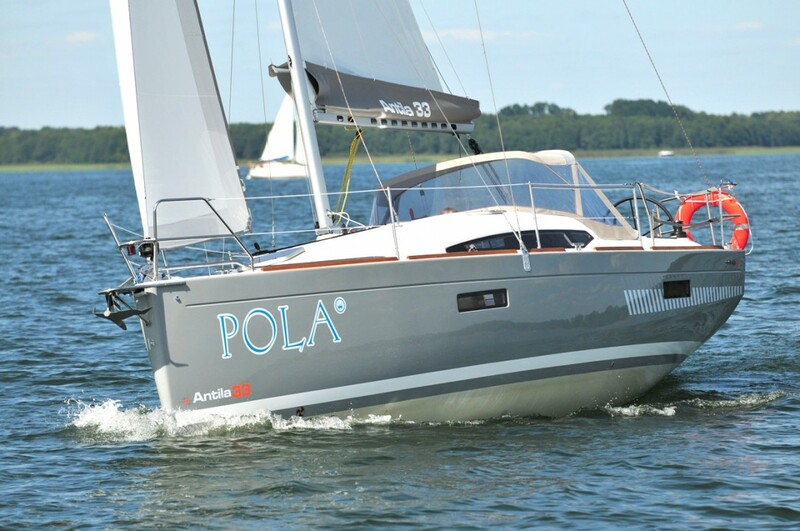 Antila 24.4 has received a reward for the best product in its class granted by the Polish Chamber of Marine and Water Sports. 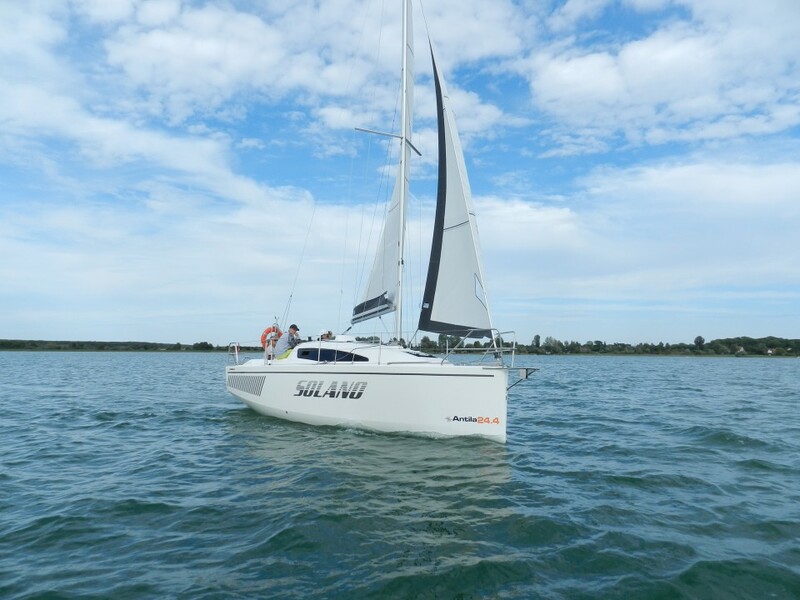 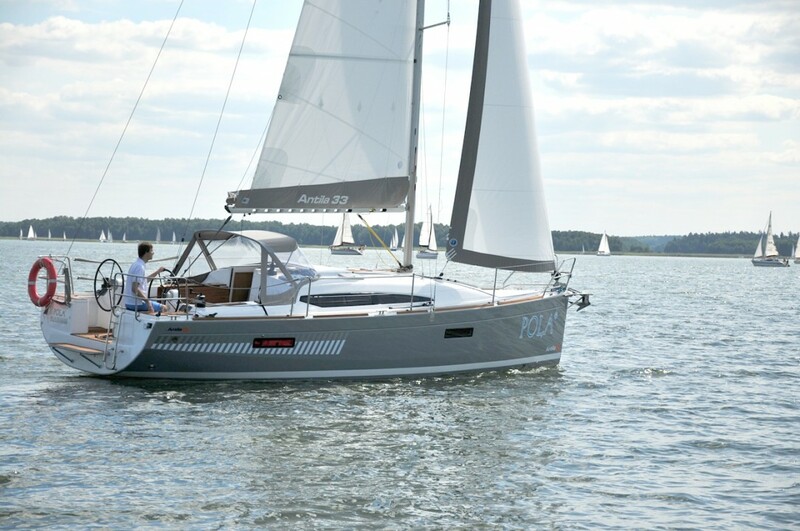 In a competition Land Rover Polish Yachts organized by the monthly magazine „Sails and Land Rover” it obtained the title of the Yacht of 2018. 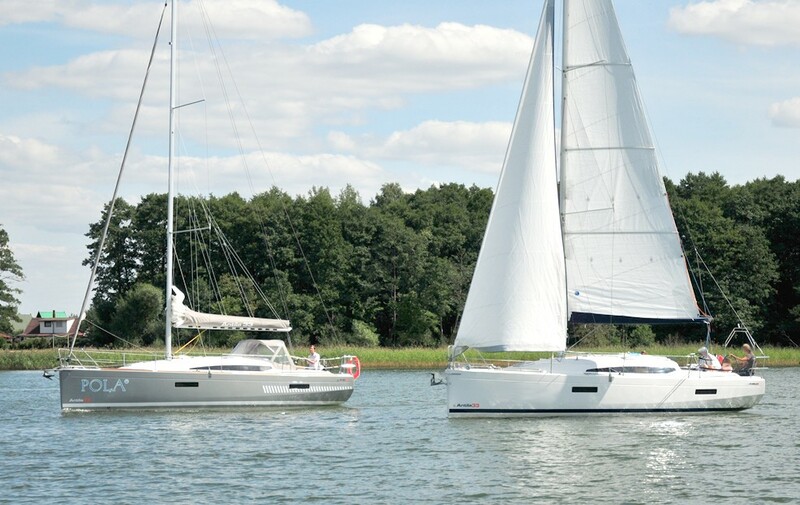 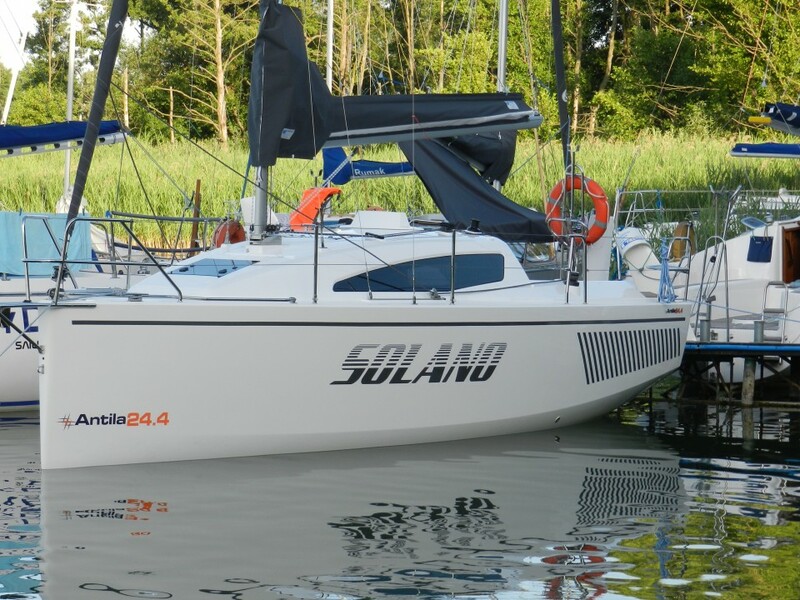 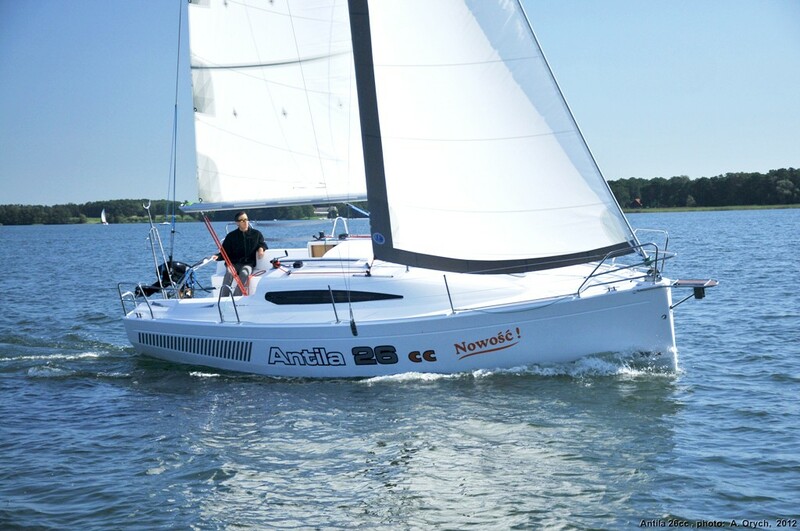 The new product launched in 2012 by the Antila Shipyard from Radom was the sailing yacht 26CC – a gold medal winner at the Boatshow fairs 2012 in Łódź. 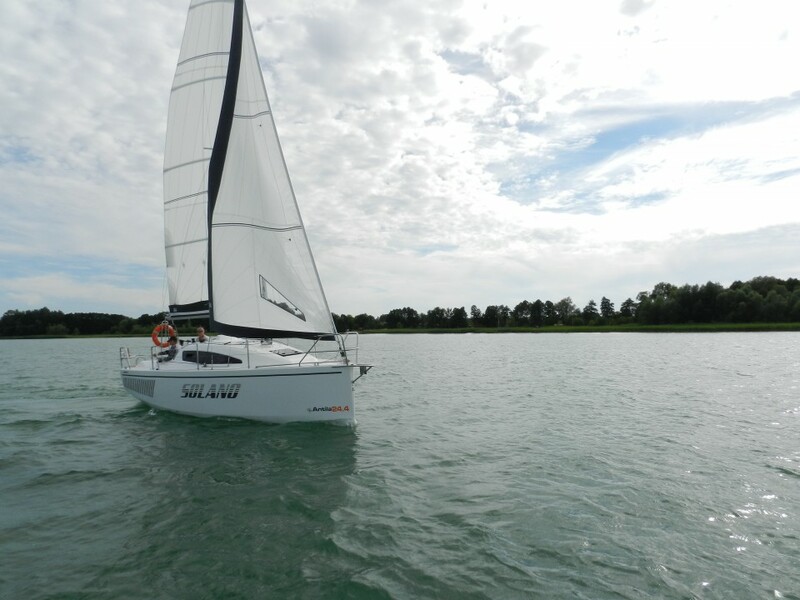 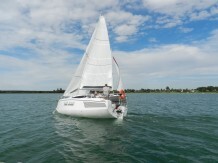 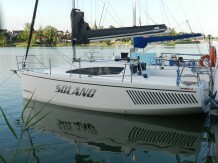 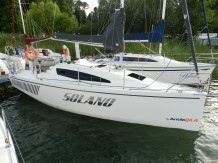 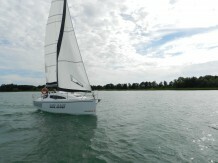 This yacht was also granted the (First Prize) Main Reward in the category of Charter Yacht 2012 at the Mazovian Fairs of Water Sports in Giżycko. 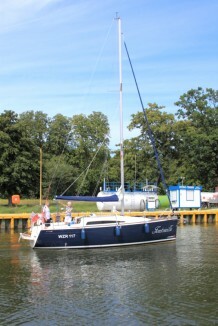 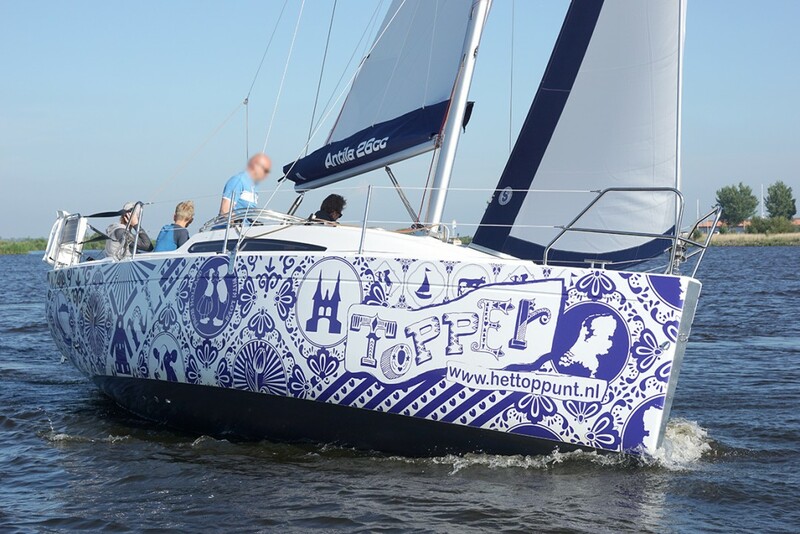 The boat, whose style is fairly similar to that of Antila 27, has been designed by the construction team of Adam & Michał Orych. 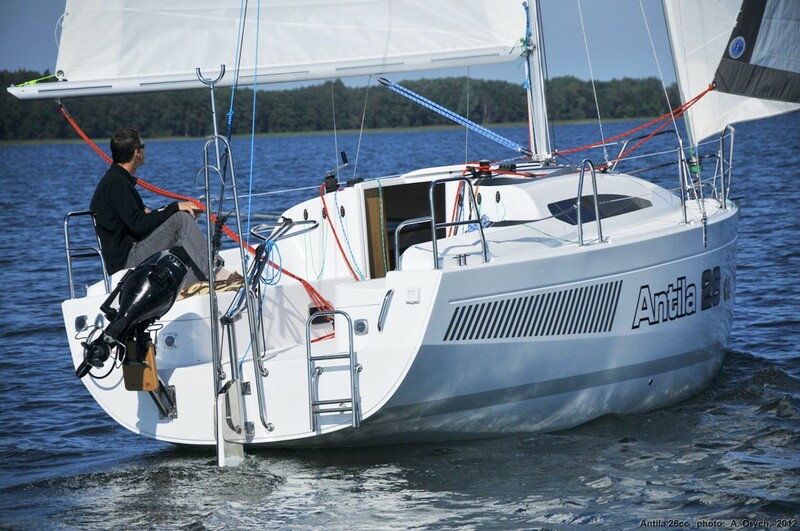 The new design of Antila 26CC is classical and futuristic at the same time. 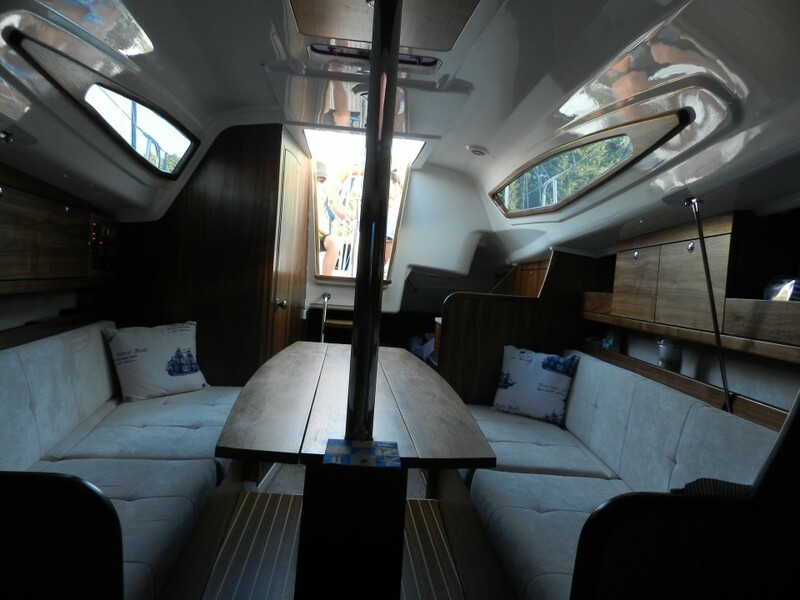 The boat looks marvelous from each side, particularly when you look at its shape with the chine of a hull and a water-line. This yacht, as any other Antila models, focus on safety as well as high comfort provided both in a cockpit and in a mess room. 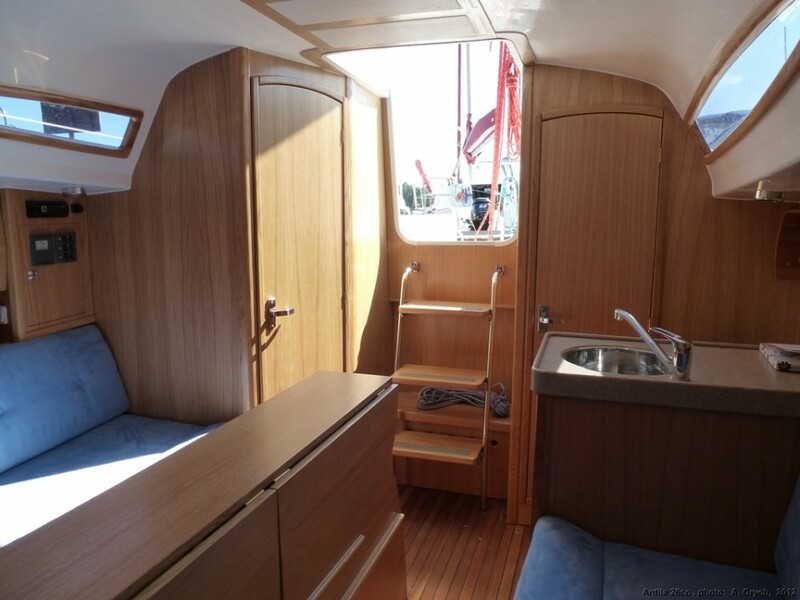 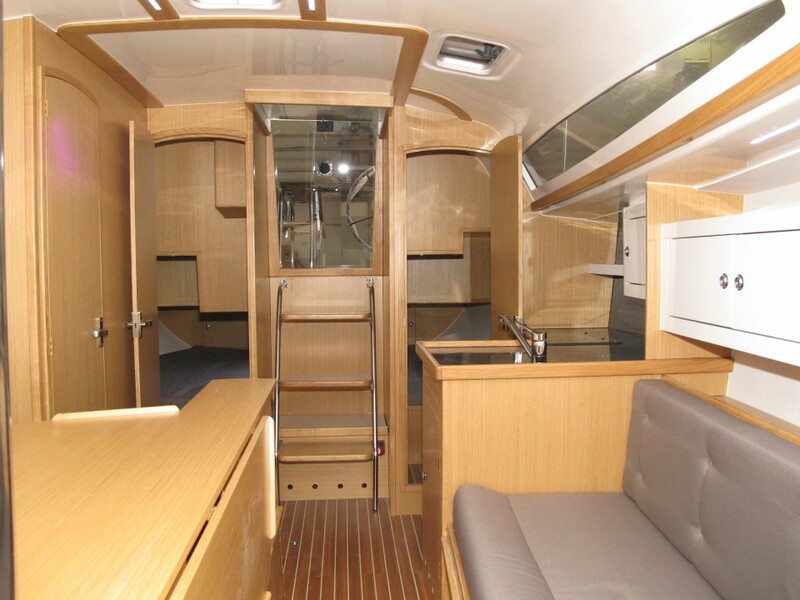 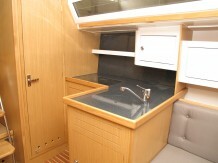 Ergonomic, spacious and very carefully planned cockpit guarantees comfort during sailing and also during mooring. Wide half decks enable freedom of moving around the deck. Slender rigging with large area (surface) of the sails as well as modern shape of the hull guarantee very good nautical parameters. 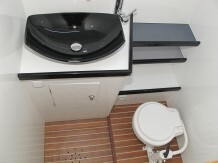 The innovations applied in the mesa room allowed for dividing the interior of the boat into a kambuz, a separate toilet compartment and two independent lockable cabins with double bunks (berths). 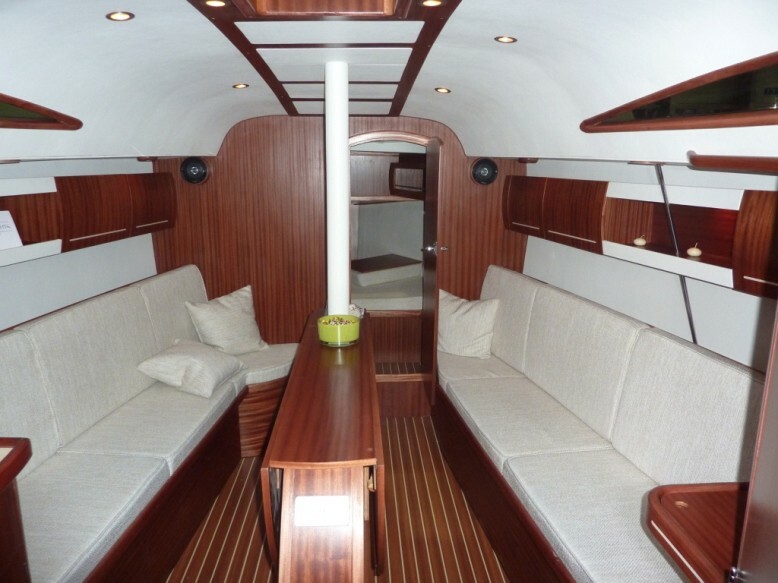 Already at a first glance the yacht makes an impression of being a symbol of comfort. 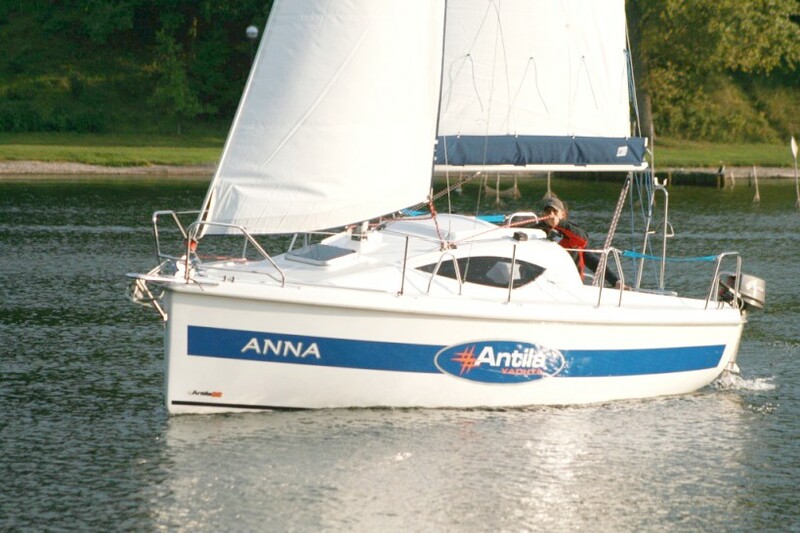 Antila 26CC is a product which was created with application (usage) of the best available materials – the luxury and stylish interior, comfortable seats, well constructed mattresses with perfectly made stitching, the best quality materials with alcantry upholstery and its elements in different colours. Application of LED type lighting makes the interior well-lighted at minimal energy consumption. 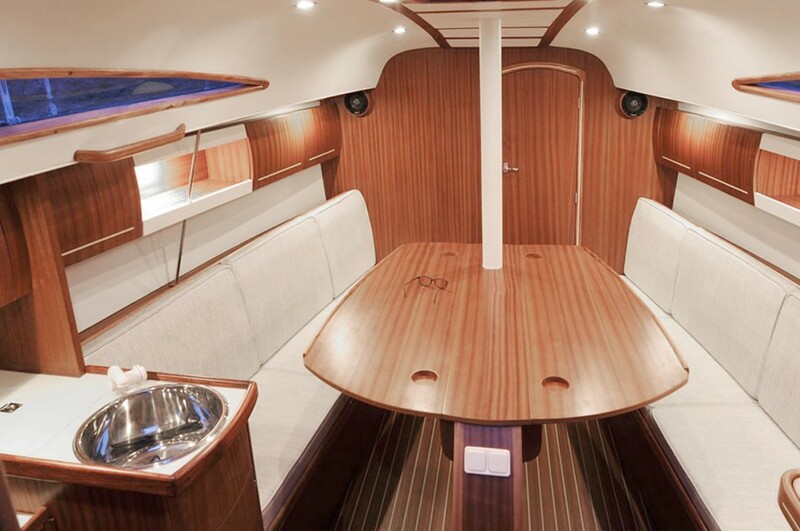 The floor and the cockpit boarded with Teak (Tectona grandis) wood imported from Myanmar (Burma), India and Laos add to the complete feeling of luxury and comfort. 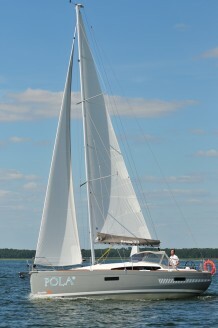 We are proud of having created a yacht which satisfies even the most demanding tastes of sailors. 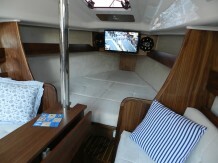 Our yacht is manouevrable (good-turning), fast and safe both for private shipowners and for charter companies. 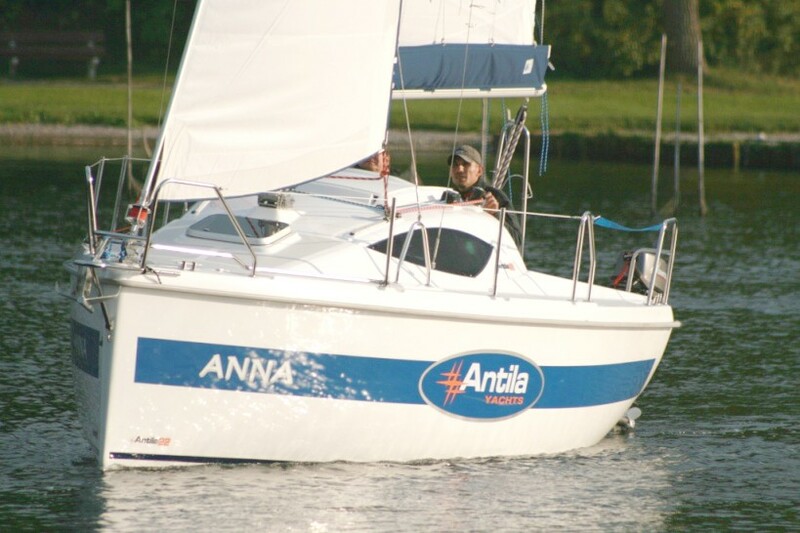 Antila 26CC makes it possible to taste the world. 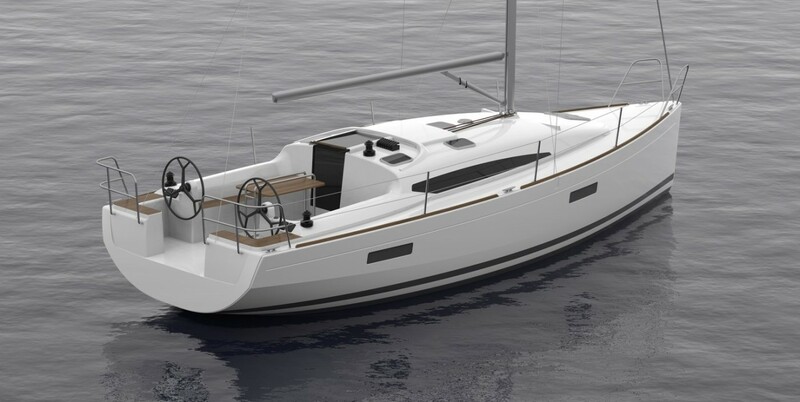 Antila 27 designed by the recognized European designers Michał and Adam Orych is a yacht whose idea has been based on a long-term experience of our designing team. 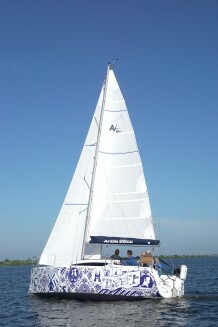 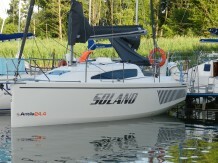 It is a modern boat which follows the latest world trends. Attractive, dynamic body of the yacht is combined with ergonomic shaping of the deck and carefully elaborated details, which reflect discreet sport type elegance and sport characteristics. 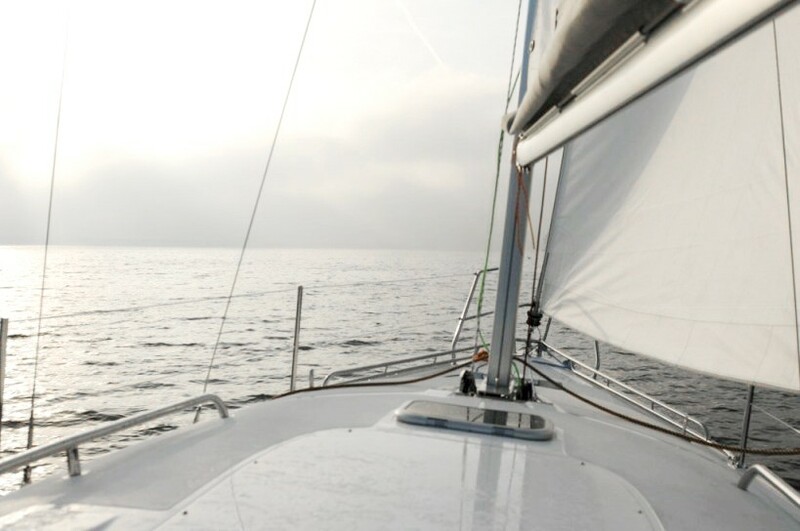 The yacht is dedicated to both charter companies and private shipowners whose special requirements have been fulfilled by optimization of production with application (usage) of the latest available materials and technological solutions. 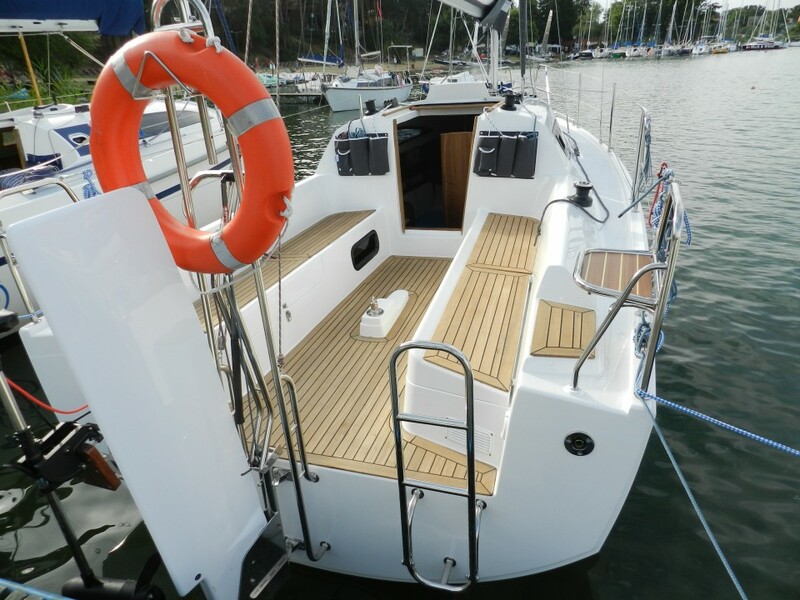 Exceptionally easy operating and servicing of the boat is an effect of using sophisticated solutions and possibility of adding more options which would increase the boat’s standards. 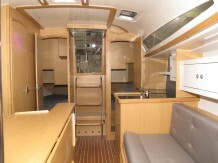 The interior of the yacht – 1,86m high – is large and arranged in such a way that it enables even up to 10 people to stay together in the mess room. The improved transverse stability allows for increasing the sails area (surface) and sailing speed even at lighter breeze, giving also the feeling of comfort and safety in more difficult conditions. 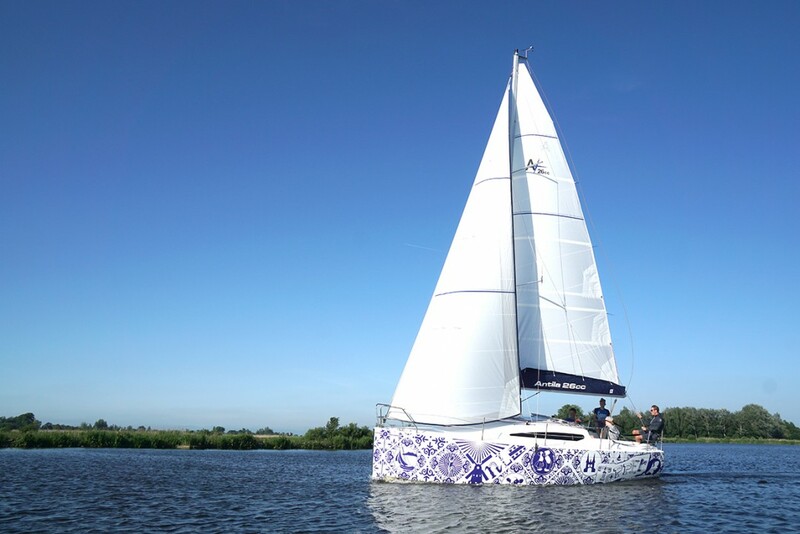 The shape of the hull has been designed to enable reaching high speeds as well as good manoeuvrability (turning) and ease of steering – all of this providing real joy of sailing. 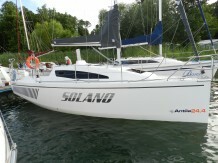 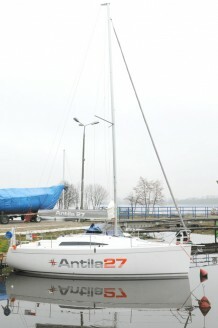 Antila 27 is also produced in a full sea version for those who like to be particularly challenged. 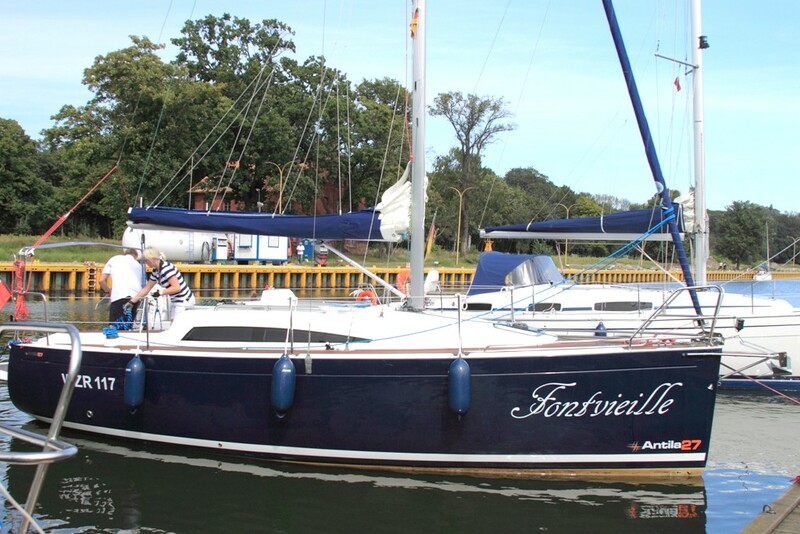 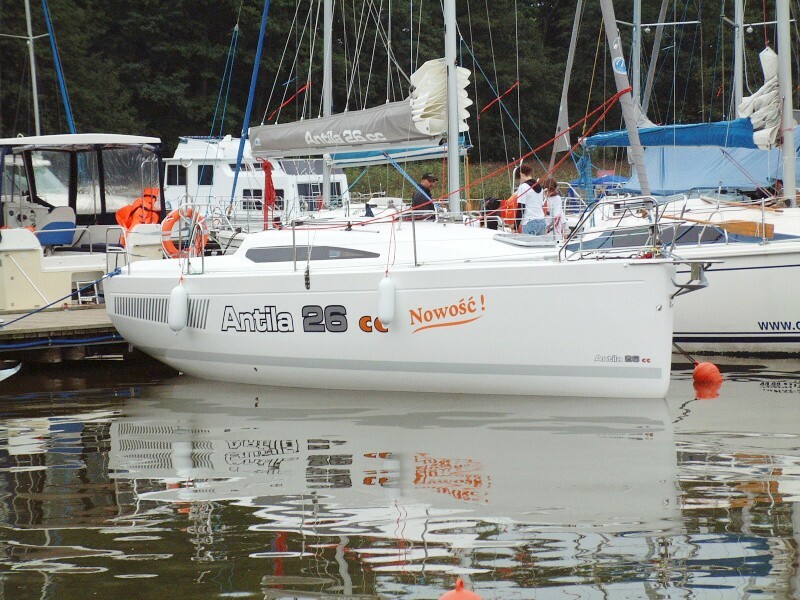 Antila 33 is a continuation of the successful lines of Antila 27 and Antila 26CC which are appreciated both in Poland and at foreign markets. 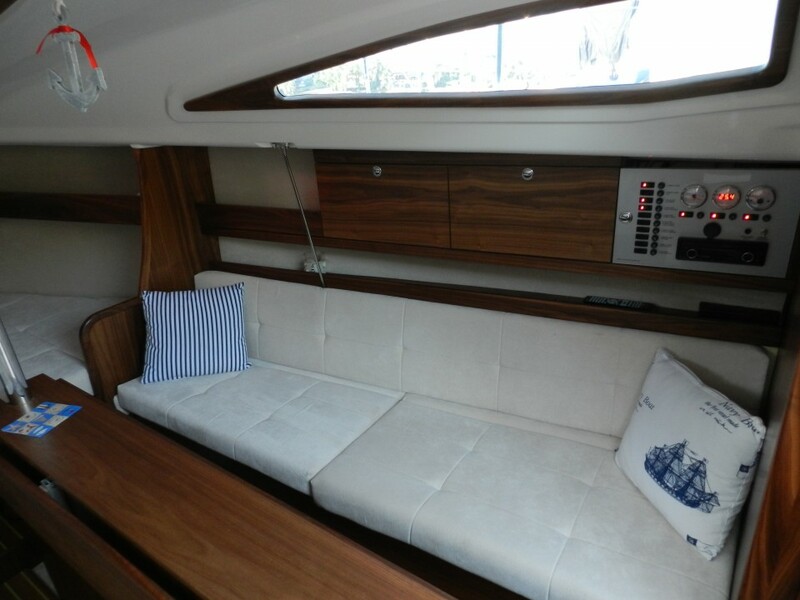 Modern and dynamic outline with a hull length of 10,5m and the characteristic chine of the hull make this yacht to be clearly distinguished from other vessels. 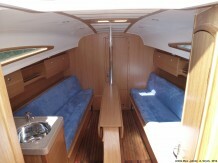 Spacious and ergonomic cockpit with a fixed table and a separated steersman’s station (stand) with two steering wheels, together with easy sails handling make sailing by this yacht pleasant and comfortable for its captain and his crew. 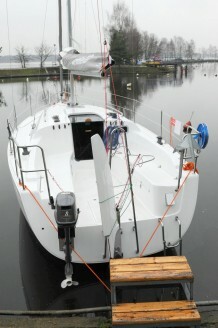 Asymmetrical companion way allows for easier rigging operating and much better interior arrangement. Three lockable cabins, each with a vestibule and a fairly large wardrobe, plus full-size bunks in the mess room allow for comfortable sailing even for a quite numerous crew. Enlarged kambuz, a toilet with a shower and non-collision communication in the yacht’s interior, also in the centerboard version – are the additional advantages that were possible to be achieved by using the asymmetrical companion way. Taking the best possible advantage of the yacht’s width and its relatively high ballast coefficient (ratio) enabled for providing very good transverse stability which in relation to the slender rigging, large area (surface) of the sails and optimum hull guarantee very good nautical parameters. Antila 33 is a proposal for those sailors who appreciate luxury and modernity on inland and sea waters.